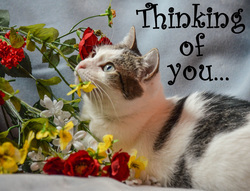 Make a donation in honor of a pet that has passed or an animal lover. Make a donation for a birthday, wedding, welcoming a new pet or just to brighten someones day. The perfect gift for an animal lover at the holiday season. 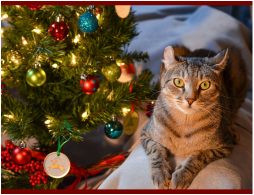 Give a gift helps save the lives of cats and kittens.